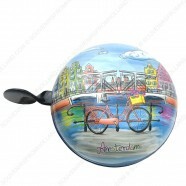 If you look in large cities such as Amsterdam, you cannot ignore it, the Netherlands is a bicycle country. 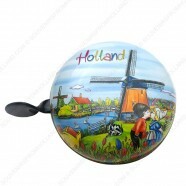 There are more bicycles than residents in whole of Holland!! 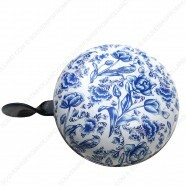 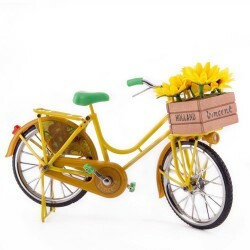 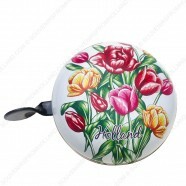 A Dutch souvenir like a miniature bicycle is nice to have in your collection.